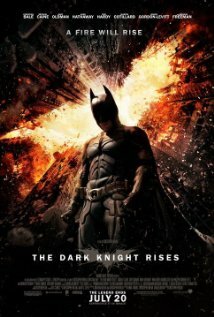 2012 has been a pretty great year for movies, at least for my tastes. When looking back over the year it was hard to whittle down a list of the best of the last twelve months. I am famously easy to please in terms of cinema, and hanker above all for some good storytelling, so when I mull on these things I tend not to end up with all the award season shoe-ins, but the movies that made me smile this year, for whatever reasons. Ten is the traditional number right? Going with three sets of three here. Some pseudo category shenanigans going on, with one odd man out. First up there were three great comic-book movies, two of which blazed across the summer blockbuster skies like the brightest of big-buck racking stars, and one of which was a welcome adaptation that flew under the radar for most but was brilliantly true to it's source material. The last of the group is Dredd, which, as a fan of the comic, thrilled me. 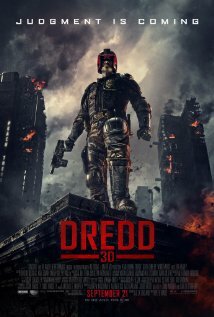 Dark and gritty in the way the world of Judge Dredd should be. It was never going to be to everyone's tastes, but it spent what money it had wisely, and the contained setting worked perfectly. Even the 3D was relatively well used. I was pleasantly surprised that they got it right. ... and perhaps by the time he is done with the third movie, you'll actually be able to just that, by watching the directors cuts of the two Trilogies back to back! I loved these three, and while there are elements within that wouldn't stand up to a good argument, I personally really enjoyed them for what they did provide. Django Unchained was probably an hour too long, but had some classic irreverent Tarantino moments. It also had Christoph Waltz on fine form again. In fact, for my money, he was even better as a good guy here than he was as a bad one in their previous outing Inglorious Basterds. 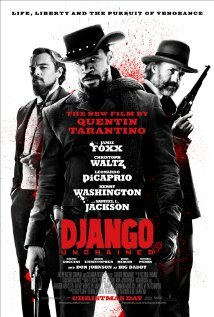 The Tarantino dialog factory is in fine form as he tackles a western for the first time, or maybe that should be 'a southern' as he forgoes the frontier for the slave states. Even if the pacing meandered more than a little and was one act too long. Worth it for the lynch mob scene alone. 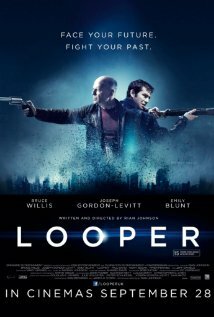 Looper was also a movie that changed pace completely in it's second half. I kind of liked both elements, but the impact on the narrative was a little jarring. However the brilliantly realized world, interesting characters and central concept more than made up for it. It was a great piece of science fiction and is well worth catching if you missed it in the cinema. 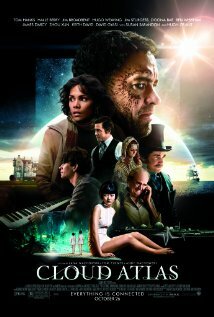 Cloud Atlas, oh Cloud Atlas ... brilliant, complex, infuriating, disjointed and compelling all rolled into one. Three directors and some heavy source material meant it wasn't a surprise that there were challenges here, but what was most surprising for me was how well it held together overall. I loved the future sections, and the recurring actors didn't annoy me anywhere near as much as I thought it might. I loved this movie as a sweeping story that tried to show what it means to be human on a grand canvas. Visually stunning and well paced for such a heavily threaded narrative. These three were my favorite movies of the year. 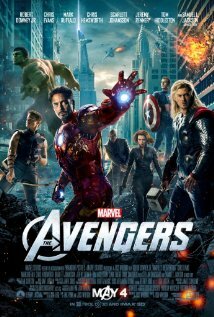 Sorry marvel fans, but The Avengers was only the second best movie that Josh Whedon was involved in this year. 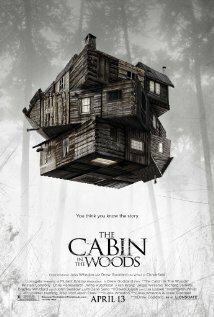 I have already re-watched Cabin in the Woods several times and it still cracks me up.I don't want to spoil anything for those who haven't seen this very different take on the cliches that abound in slasher horror flicks, so I'll just implore you to go and see it instead! 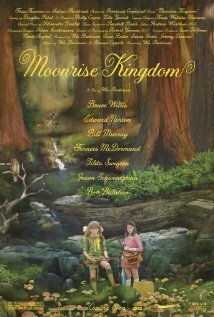 Moonrise Kingdom was where Wes Anderson's quirky style finally hit home for me. Sure, if you aren't a fan of Wes Anderson's quirky style then this offering is probably not going to win you over. However, for me, there was something about the setting, and the brilliant young leads, that made this come to life. As usual for Mr Anderson it's all ever so slightly absurd, but this tale of young love works for me where some of his other films have disconnected. Whimsical is a good word for this one. 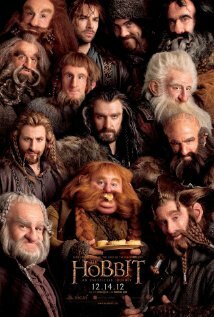 Whimsical, quirky, and worth watching. 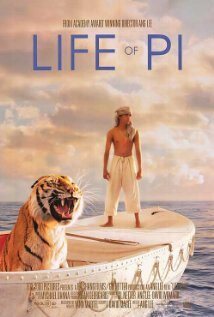 Lastly, but by no means least, is Life of Pi. Ang Lee deserves all the credit in the world for tackling such difficult material with such aplomb. A book that sees a ship-wrecked young man alone on a lifeboat with a Bengal Tiger while ruminating on things like faith, god and family sounded like a project that verged on the insane to tackle for cinema. However with modern visual effects (seriously, the tiger is astounding) and a great script that managed to translate the book themes perfectly, this ended up as a wonderful combination of a supremely talented film-maker and already engaging source material. It is a storyteller's story well told, and my movie of the year.